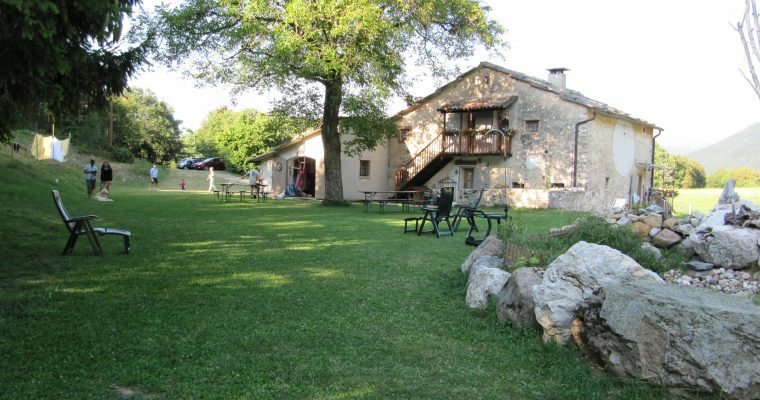 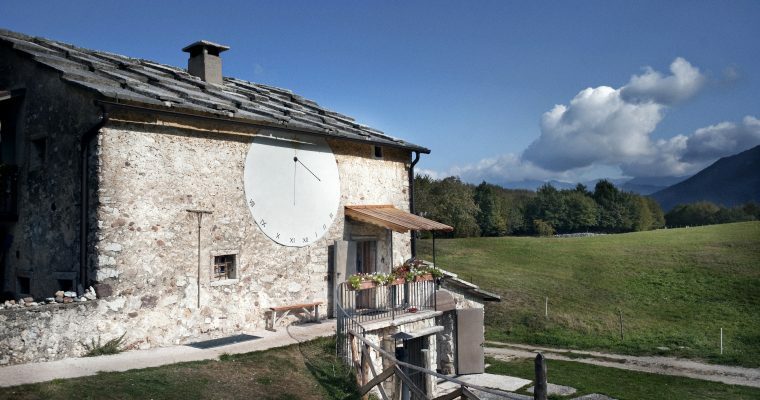 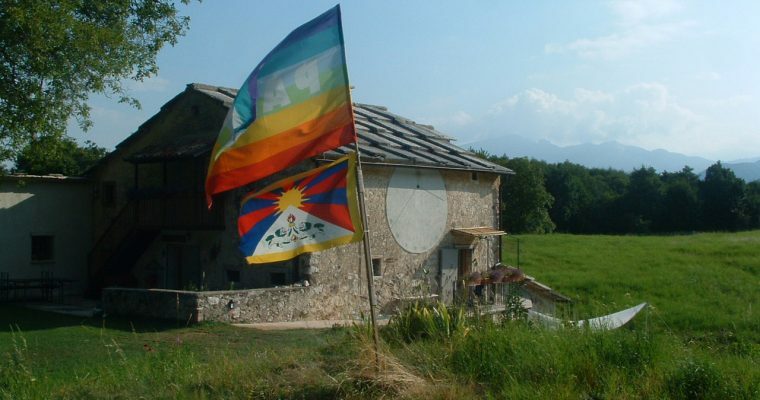 Malga Riondera is a farm and an agritourism located in an historic building (1748 AD) characterized by the typical rose stone roof of Lessinia and a big sundial. 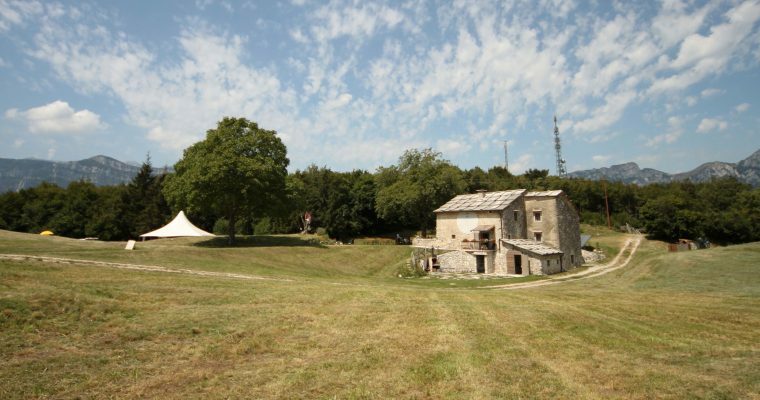 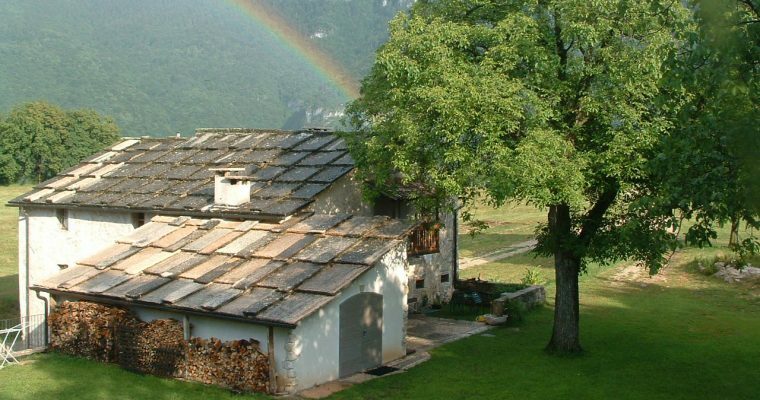 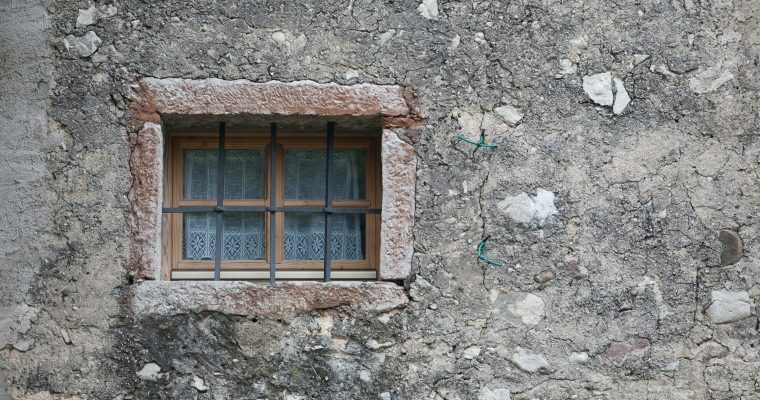 In 2007 we completely restored the interns of the Malga to open it to hospitaly, and in 2014 we restored an outbuilding to offer more rooms and apartments to our guests. 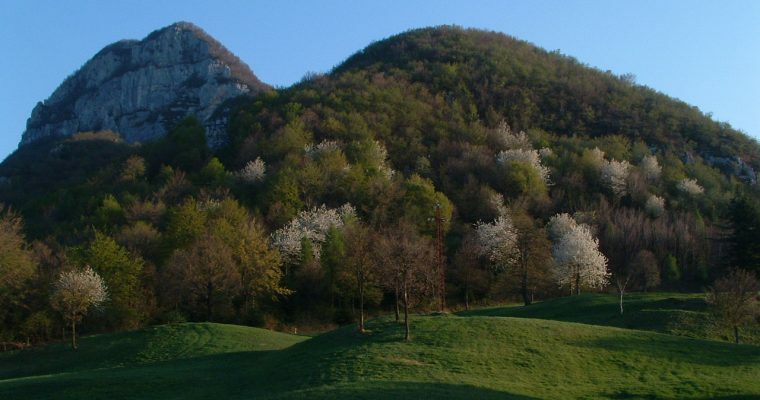 Malga Riondera is at 800m of altitude in the middle of a big hilly field surrounded by the forest.